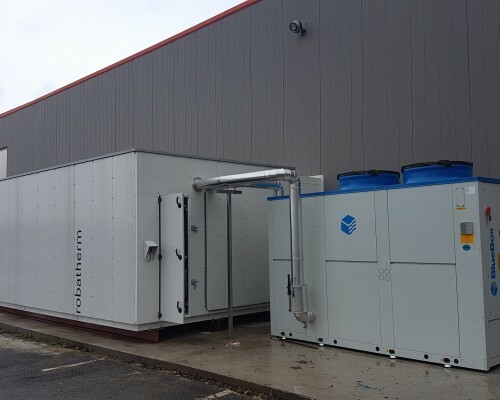 This was a turnkey project to replace 2 old chillers that provided cooling for a Newspaper printing production facility. 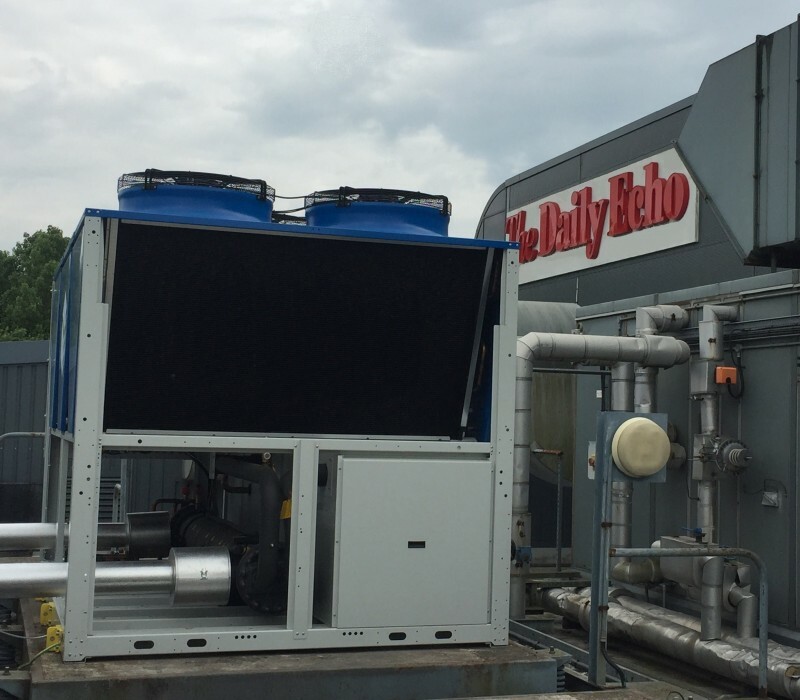 The old chillers were unreliable and expensive to maintain. 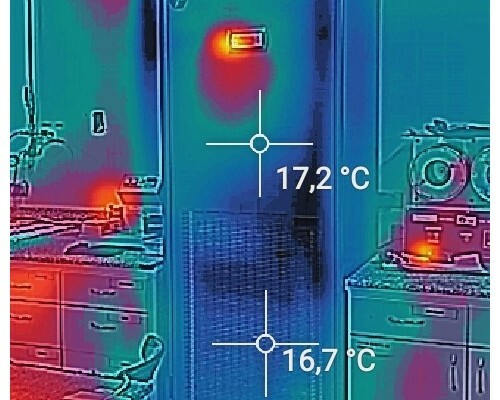 Also the client was looking for energy reductions and standby. 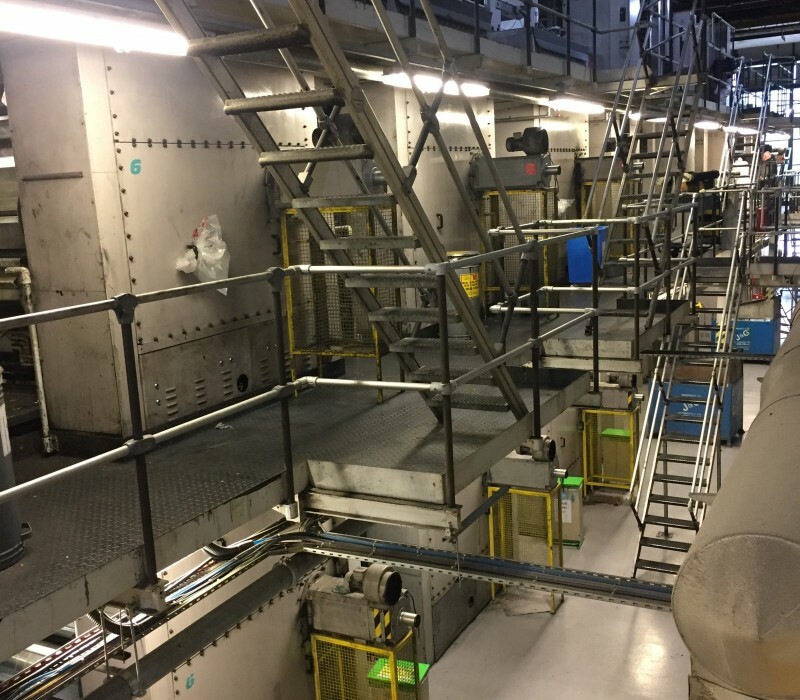 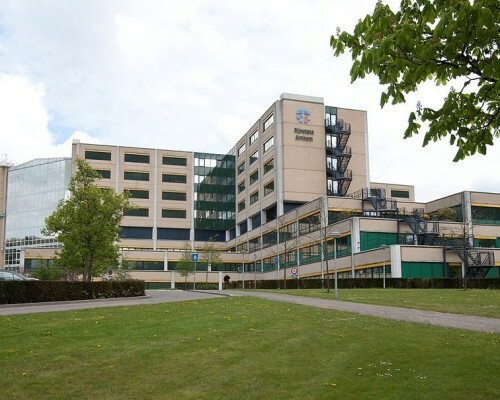 Our own Project Team managed the whole operation, from disconnection and removal of the old plant from the roof through to installing the new units. 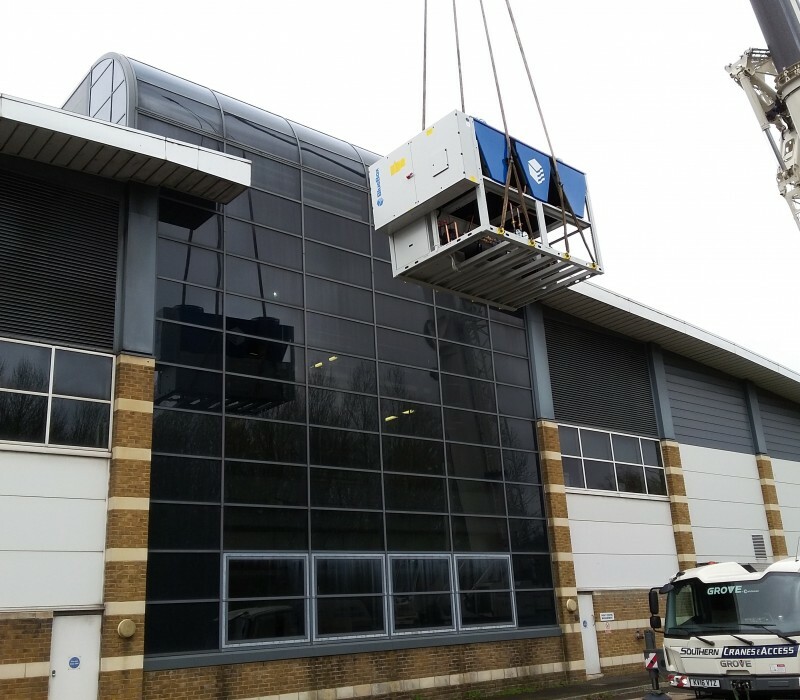 The client is also able to monitor the chillers from his office using the integrated BlueThink software, instead of going on to the rooftop.